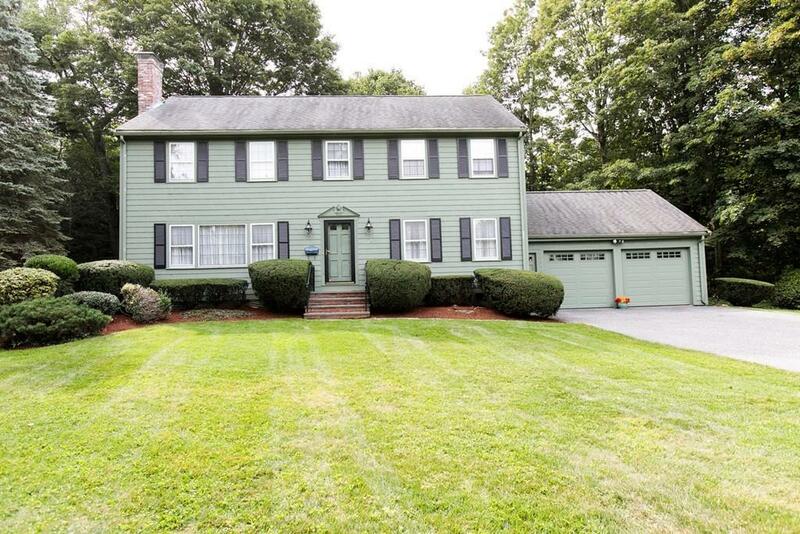 Meticulously maintained center entrance Colonial located on lovely cul-de-sac in desirable Country Club neighborhood offers flexible floor plan throughout. 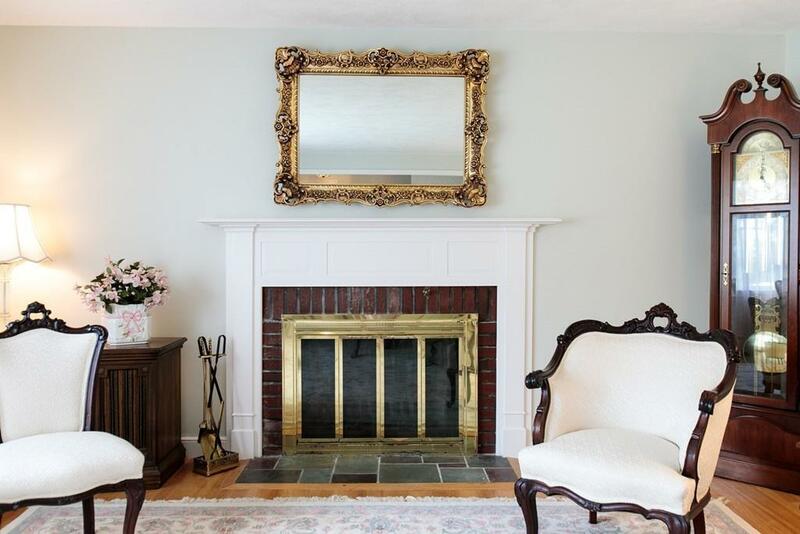 Gracious foyer opens to handsome dining room and sun filled fireplaced living room. Expansive kitchen with spacious dining area leads to bright family room with hardwood floors and exterior access to oversized brick patio overlooking manicured grounds. 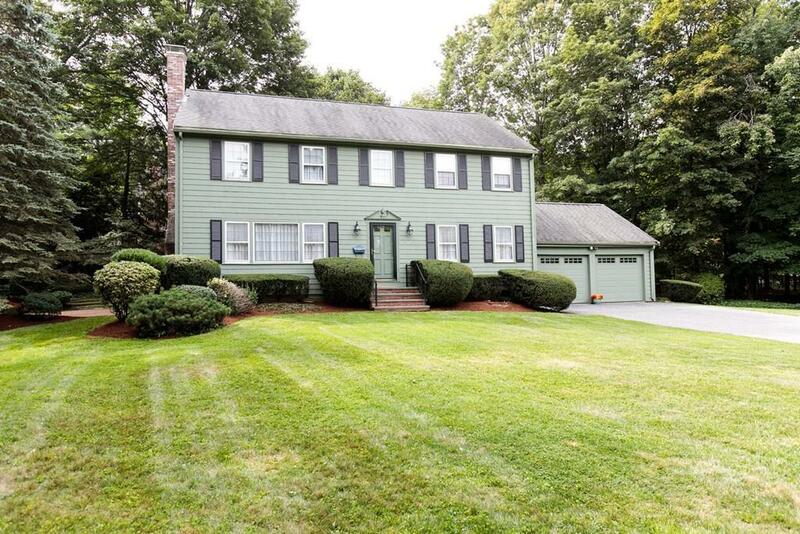 Master suite and three additional family bedrooms and bath complete the second floor. Wonderful lower level includes fabulous play room and office with custom built-ins. 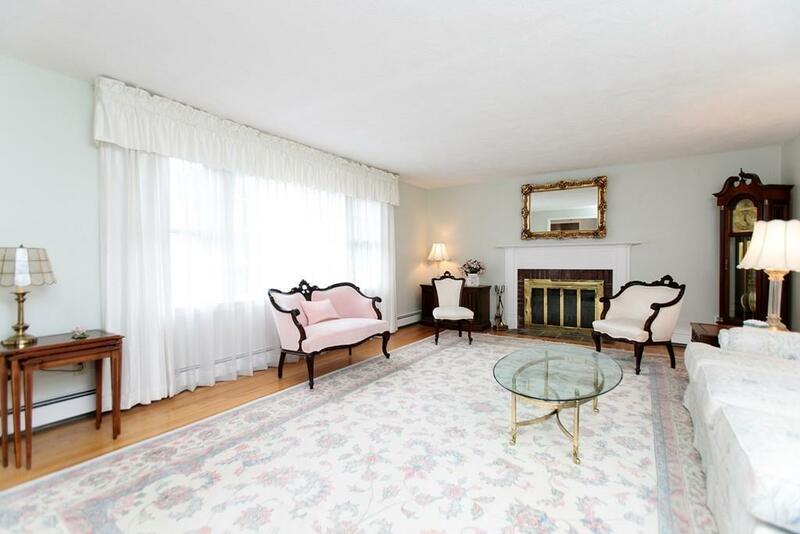 Close to Wellesley Schools, restaurants, shops and train. Fantastic opportunity! !